NetSapiens’ n-Share Geo-Redundancy and QoS Monitoring will provide key advancements to Simplii’s existing network. 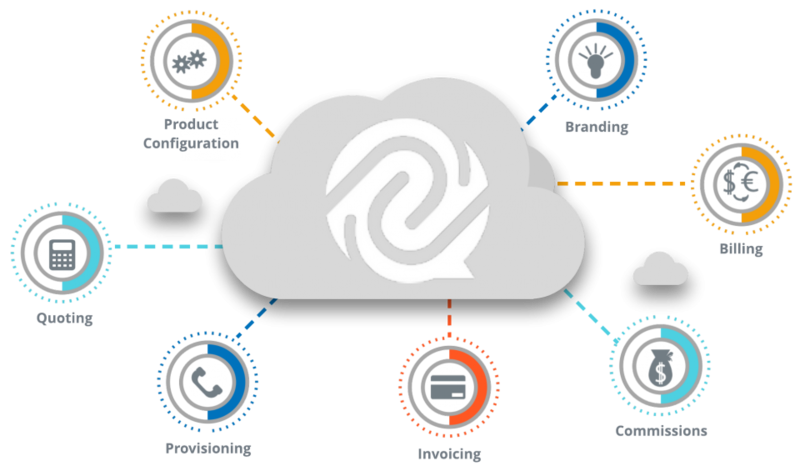 Simplii, a provider of hosted VoIP services, has announced their adoption of NetSapiens’ SNAPsolution. The addition of the NetSapiens platform will enhance Simplii’s current service offering with increased reliability, a richer user experience, and flexible integration options. 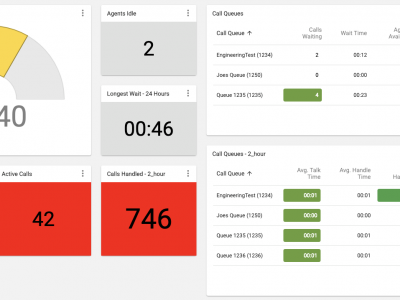 Simplii anticipates a smooth transition of their hosted PBX and home VoIP customers to the new solution. “Simplii is known for providing high quality services with carrier class reliability to our customers. One piece of ensuring a high quality voice service is making sure there are tools in place to make troubleshooting easy and seamless. For example, SNAPsolution offers SIP ladder graphs, in depth switch logic traces, and QoS monitoring tools for every call that passes through the system, which makes troubleshooting issues extremely easy. NetSapiens will allow us to establish our leadership in these areas, while offering us additional features in this growing competitive market” stated John Brown, President of Simplii. NetSapiens is assisting Simplii in creating a geo-diverse and highly available network infrastructure. NetSapiens created redundancy between servers at each of Simplii’s physical locations and also used NetSapiens’ n-Share replication to create geo-redundancy between locations. This system architecture will be able to withstand failovers, increase uptime, and meet the high quality of service that end users are beginning to expect and demand. “All service providers should demand the carrier class reliability and geo-diversity options that are more easily available to only the largest providers. 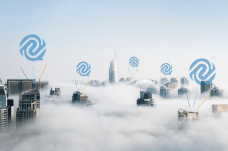 As the end-user becomes more familiar with cloud offerings it is imperative that competitive communications providers compete on a level playing field, and are able to do so in a cost efficient and sustainable manner” said Anand Buch, CEO of NetSapiens.